The aim of the study is to propose a conceptual model which predicts consumer videogame engagement triggered by the playful-consumption experience of videogame-play. The proposed conceptual model is based on a review of past literature on experience and engagement in videogame studies. 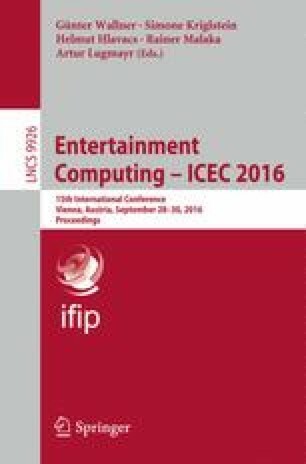 Moreover, this study employs the hedonic theory of consumption experience and the concept of consumer engagement in order to conceptualize and operationalize the construct of playful-consumption experience and consumer videogame engagement and accordingly, develops the conceptual model. Based on the conceptual model, this study has drawn related hypothesis. This study is unique in its investigation as it examines the idea of experience from the perspective of hedonic theory of consumption experience and whereas, engagement is studied from the previous work on consumer engagement. Besides, this conceptual model is new in the field of videogame literature that examines consumer videogame engagement and playful consumption experience concurrently and this model also predicts consumer videogame engagement that is provoked by the playful-consumption experience of videogame play.